CBSI walk-In Drive 2018 Application Form for Recruitment Executive posts Download Application through Official website www.cbsiglobal.com .CBSI India Pvt Ltd Jobs Notification 2018 Released.The Interested Candidates are requested to Download Application through Official website. 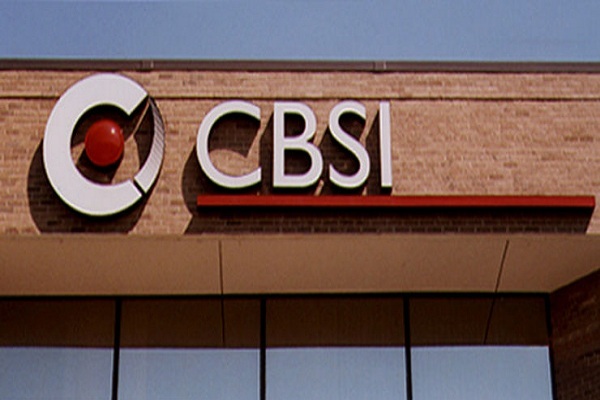 CBSI India Walk-in Drive for Recruitment Executive - Apply Now. CBSI is a technology enterprise that offers enterprise software services to medium and large organizations in three continents.Our service offerings focus on enterprise applications, mobile applications and cloud enablement. We work as your technology partner to transform your business and deliver measurable results.Our next-gen partnership approach ensures that the time spent on contracting and governance is minimized, allowing us to focus on delivering technology solutions aligned to your business vision. Manage full cycle recruiting process. Should have experience in contract -to-hire positions & permanent. Sourcing candidates from relevant networks,online job portals (Naukri,monster), internal databases, employee referals and passive approaches through networking. Screening,shortlisting and scheduling interviews for relevant profiles. Bannerghatta Main Road, Bangalore 560029."